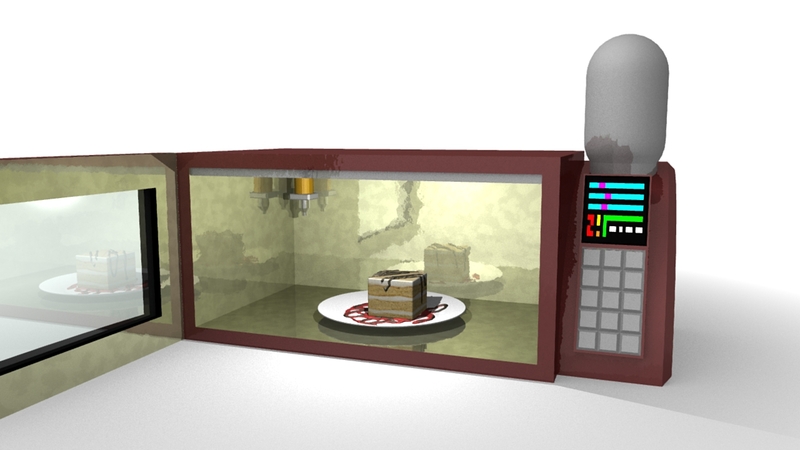 We are excited to announce the introduction of these new home-consumer food 3D printer concept art renderings by our Lead Designer. We extrapolated our current specifications relating to our white paper and the R&D conducted thus far into a commercial prototype system, advancing from the Alpha Mockup build we presented at 2015 World Makerfaire. We are also excited to announce we are pitching our Space Food 3D printer at the NewSpace NY Business Plan competition at Columbia University Startup Labs! Food Printer 001 from shrox on Vimeo. Copyright 2015. All rights reserved. Food by Print LLC. ← Thank you 2015 World Makerfaire! Food by Print introduced the Chef-E Prototype Mark 2, hurray!